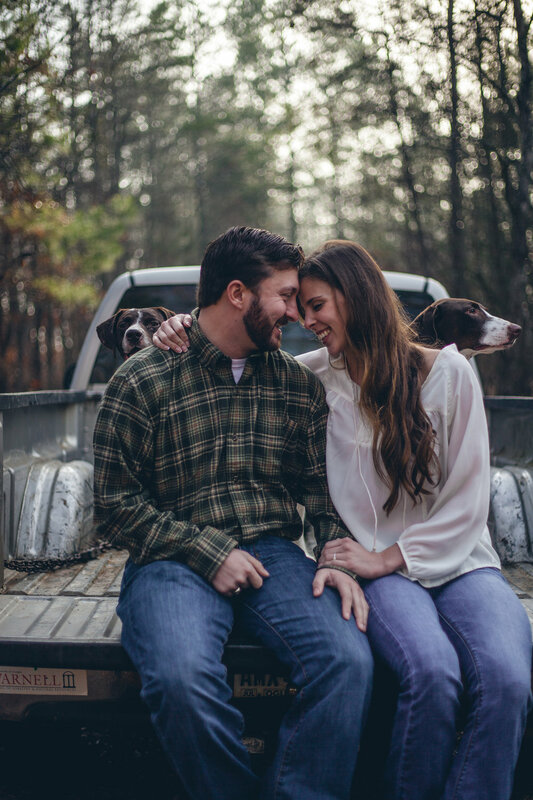 Mikki and Sam are close friends to Frank and I, so when they asked us to take their engagement photos, we were so excited! Over the years Frank has shot some beautiful pictures of them but this was by far our favorite shoot. 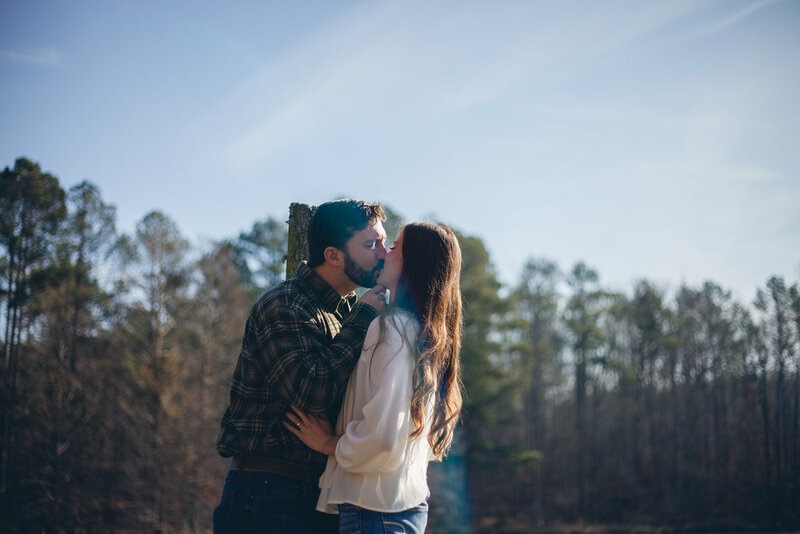 These were taken on Sam's grandpa's property - a 2,000 acre piece of land that was incredibly stunning. With 3 ponds, tall pine trees, and rolling fields, this place reminded me so much of home. Feel free to scroll through and enjoy!